Typically equipped with a hoist rope, wire ropes or chains, and sheaves, the crane serves to lift and lower heavy materials and transport them to their desired location. Cranes are most commonly used in the construction of towers, building and industry, and in manufacturing heavy equipment. 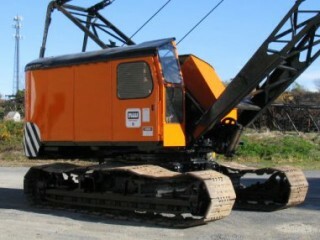 Available in a wide variety of forms, each crane is designed for a specific use. Smaller cranes are used in workshops, and the tallest are used for constructing high buildings. Often times, mini cranes are used during construction of high buildings in order to access hard to reach spaces. Get licensed; legally, all crane operators must have their Certified Crane Operator license. To acquire a license, prospective operators must demonstrate that they have abundant knowledge of how to safely and effectively operate a crane. Licensed operators can ensure a safe environment. 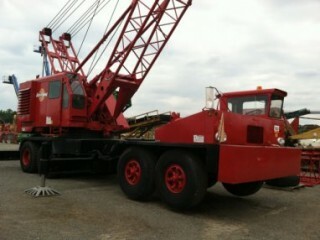 Have an operating manual; allows all operators to stay up to date on the proper way to operate and maintain the crane. Don’t overload; adhere to the lifting capacity to prevent overloading accidents. Avoid slack chains; be sure to load the crane with proper measurements. The chain or wire should always be in a firm position before lifting a load.